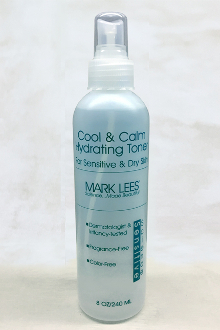 Sensitive Science® Cool & Calm Toner refreshes and soothes the skin after cleansing. A blend of non-alcoholic hydrating agents and gentle extracts. Spritz the face thoroughly after cleansing.